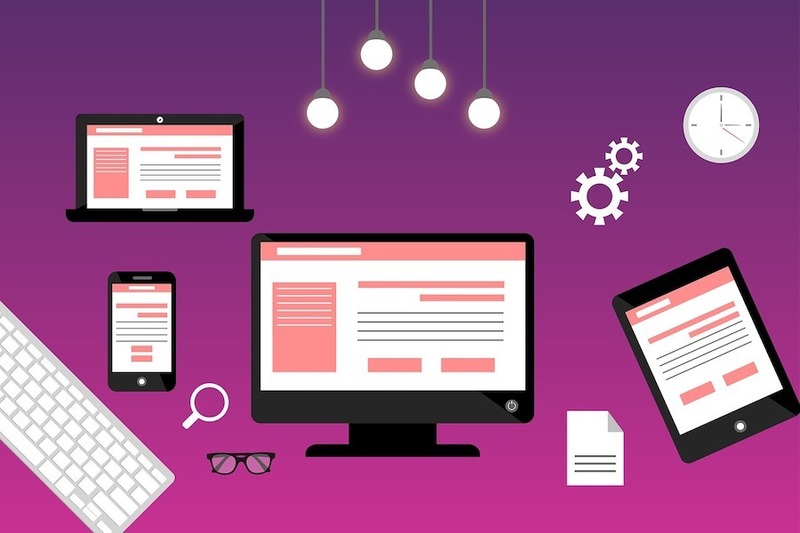 Website localization technique – all your need to know! The booming imports and e-commerce markets have made it impossible to avoid the subject of localization or recreation of corporate websites. The growing wealth of China’s middle class and their increasing curiosity of foreign products and services have made the Chinese market incredibly active, luring more and more foreign companies to China. Even though B2C and B2B websites play by different rules, there is a common ground when it comes to website localization for the China market. We have listed a few tips to consider when diving into new marketing (or China’s economy) and what to think about when translating your website, ordering a website localization, or creating brand new one for the China market. Today we will talk in detail about how to translate and localize websites in Chinese in order to achieve the maximum conversion rate. This step is all about setting up your actual agenda. You’ll have to ask yourself some key questions, the main ones being: “What will be the requirements of the new website, what are the new payment systems accepted in the new location, how will the local data agreements be processed, what are the differences in client specific processes, order delivery, customer service, email processes and how long will it take to figure it all out?” Setting your schedule will save you time, costs and the extra brainwork required for website translation and website localisation. Probably the very first question to you will ask yourself will be: should I translate my main website or create a new one that will take into account the local audience and cultural differences? In fact, you should do both. 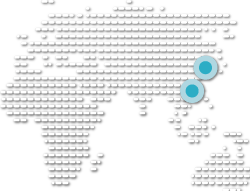 Obviously there will be common information that will carry across both your main corporate website and the localized site, but we recommend having China-specific information on your Chinese website. On the localized website, companies will generally describe their local operations such as the number of offices, employees, local achievements and local clients; there is no need to include this information on their main corporate website. In terms of translating your main website, we caution against relying solely on a literal translation when it comes to the product description and marketing collateral. There are many nuances that a literal translation will fail to capture, and many of the consumer strategies in China are not the same as in the West. For this reason it is critical to partner with an experienced localization resource to guide you, and prevent any cultural missteps or mistranslations. We recommend doing a localized marketing study before creating your content, to familiarize yourself with your (new) audience. If you are not in China yet, doing a benchmarking of your competitors will also be very useful. This way, you will have an angle or a story that resonates with the local market in the most effective way. Looking to attract mothers? Young entrepreneurs? Imported car owners in their 40s living in second tier cities? The key is to know who you are talking to, to make the best impression and achieve faster customer acquisition. There are a number of companies who do full market research; you will probably need some local help on that one. But if you don’t want to go this far, you can start with a simple website localization within your own research abilities. Another point worth mentioning: even if you get your audience targeting right and the text is catchy, your (prospective) customer will leave the website if your navigation or functionality is not up to scratch. 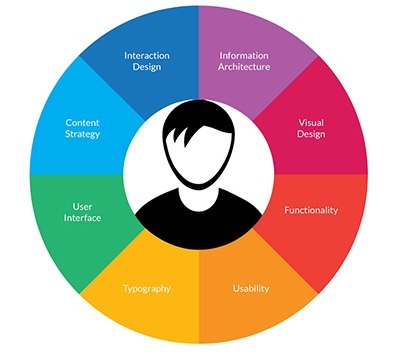 It may be hard to believe but User Experience or UX has developed into a science; it is an actual profession for people to learn about the preferences of your consumers and adapt your website to fit their preferences and expectations. While this is more of a web design topic, we suggest thinking about your consumer’s behaviors on your website when it comes to wording and calls to action at each step of their experience: interest – consideration – purchasing – after sales: support and feedback. Do you use the right words to intrigue your Chinese audience? Do you turn viewers into customers easily? How easy is your website architecture to navigate around? Are visitors able to leave a review on your website or your social media page? When talking about website localization tools, one cannot avoid CAT (computer assisted translation) tools such as Trados. which ensures your multilingual content can be dealt with in a smoother, more consistent, and more efficient manner. Other popular localization tools include DejaVu and Across, which may not have the might of Trados, but are nevertheless widely used by localization professionals and localization service providers. Machine translation tool. This tool is mostly used by freelance translators and works well for certain language pairs. However, if you take a language with a specific writing system and grammar structure, such as Chinese, Arabic, Japanese or Korean (and many other), machine translation technology has its uses, but is not reliable enough to be used without extensive proofreading and corrective work. Desktop publishing tools are used for content presentation and design. Language specific correlations will help you to predict the layout in advance, but you will still need to ask localization engineers to assist with the DTP. Adapting your colour to a local culture may also be a good idea when finalising the localization of your Chinese website localization project. The appropriate choices of colours may subconsiously push your consumers closer to your brand. The favourite colours of Chinese audiences are red and gold. Green is somewhat negative, especially when it comes to men. In north America and Europe Blue represents peace, trust and security. Yellow is a positive colour in most countries except Germany, where it represents envy. Purple is often associated with royalty, however, in Brazil and Thailand purple is the color of mourning, similar to White in China, Korea, and some other Asian countries. Translating a website may reset the spacing of your template. Chinese characters in general will take half the space compared to English words and three times less compared to Russian. If you are familiar with modern China, you will already know (especially in a B2C environment) that it is all about social media. Social Media Marketing in China went mainstream in 2016, and everyone has to be involved in it to stay on top of the consumption wave. It has come to a point now that if you don’t have a WeChat or Weibo account, you won’t be taken seriously as a B2C business; at least in China, you won’t ‘exist’. For example, customers will come to a store to try out the clothes, and then order them online from the official account of the same brand. Another interesting note about the convenience of the online business is that most people will try to avoid waiting in line to pay for goods, unless it is absolutely necessary (for example, to take advantage of a big sale). So take into account the necessity of having an online retail presence. About information distribution and website blog localization in China: If your website features a blog or article repository, you still can feed your social media channels through your main Chinese blog, or your international blog if the topics are relevant. Make sure that you have your social media links on a main page, and place a “share” button on all relevant pages. Keep in mind however that different countries play by different social media rules. For example, most of the Western social media platforms are banned in China. Instead of Twitter, you would create and maintain a Weibo account; instead of Facebook, you would create and maintain a WeChat account. We recommend using a local web developer that is experienced in ensuring the localized website is compatible with what is permitted by local search engines, e.g. ensuring integrated map functions do not use Google maps if you are in China. You may be surprised, but some companies are still using general social media channels, that might be not accessible in some markets. Facebook and YouTube have been blocked in China for some time now. Make sure you do your research before linking your main social media page to your new website. Creating a social media channel that provides information using a local language is also a good idea! 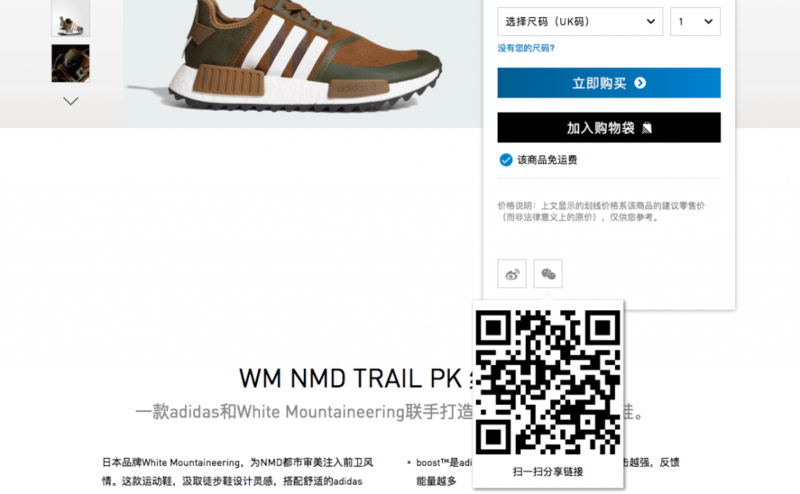 An example of a successful website localization, social media and user experience is Adidas China. The website has two clear links to their China social media sites – Weibo and WeChat, as well as their 24h online support hotline, instant messaging support and email contact details. They have the “follow me” icon where you can scroll through the products, and various types of online payments when it comes to payment. Creating brand awareness and trust is the main goal of your presence in any market, and Social Media marketing is now the best way to do that. This also means however that any misstep or questionable situation can quickly get blown out of proportion, and bad news spreads – goes viral – at the click of a button. It is widely known in China that you can actually make a living from going from store to store looking for products that do not comply with China regulations and reposting them on social media – back to the brand – in demand for compensation. So anything that does not comply with regulations in terms of China’s marketing laws or by advertised product specification will come back to haunt you in the form of soft blackmail, which is why it is important to make sure your product suite and marketing collateral all strictly adhere to Chinese regulations. If you don’t know much about Chinese social media, do not fear; there are many service providers who can handle your publications and even include a few local KOL (Key Opinion Leaders, or Internet celebrities) to help you to take a place in China’s competitive online marketplace. For more insights into the world of KOL’s, check out our recent article on the biggest KOL’s in China in 2019. With regards to customer acquisition, it is important to make your customer’s life as easy as possible and provide the chance of buying/emailing/joining in one to two clicks. 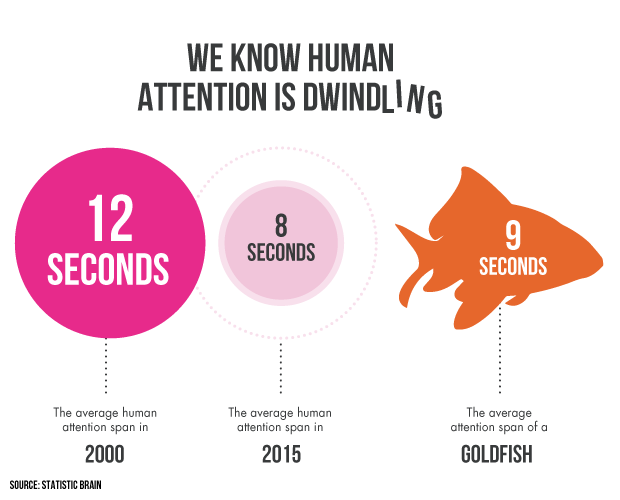 The attention span of the average Chinese customer shopping online is much shorter than that of a Western customer. This is due to the rapid pace and ‘everything-in-one-click’ lifestyle of China, where people are accustomed to being served or purchases completed in milliseconds; the 24/7 online support of 99% of e-commerce platforms is no-exception, payment is done in one scan plus one click, and most things are done automatically. Almost no-one is using online-banking as they used to – everything is linked to mobile payment. The new Chinese Consumer is therefore very time sensitive: do not waste their time. Long convincing texts – NO. Page after page of explanations – NO. Your copy should be easy to read, brighten the mood, make a point quickly and make purchasing an easy click of a button or scan of a QR code. Now, Search Engine Optimization is a topic for a whole different article, but let’s talk about your content optimization for the China market. As you probably already know, Google is blocked in China, and it is all in hands of BAIDU. Nevertheless, there are still title tags, meta tags, page titles, and images to think about. Its not enough to translate your website; the localization of your website is absolutely necessary. It is not OK to just translate your tags and titles, since that will not guarantee that your local consumers are actually using those words. Using a well-known example, “pants” and “trousers” might be used interchangeably in one country, while the whole UK market will assume that the former product is underwear. Key word optimization and localization is a must for every market; you can’t just assume what terms will work and not being a native speaker will not help either. 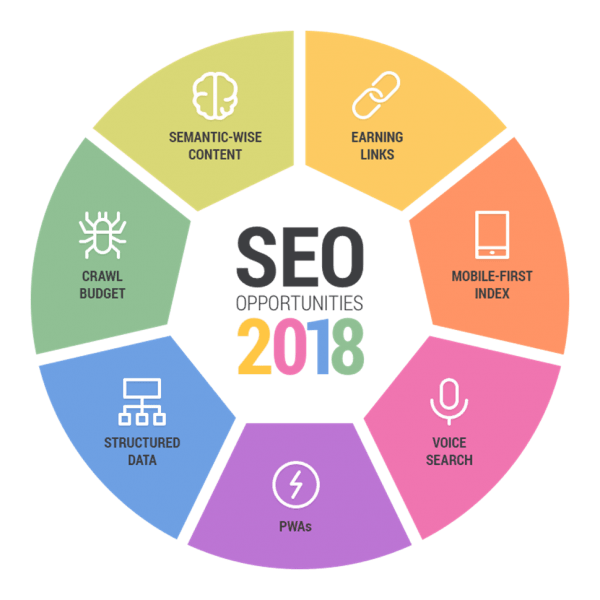 By purchasing the right SEO tools that will show you which keywords are searched how many times in a particular region will save you a great amount of time and money. Doing the localization in-house is not something we recommend, but if you want to give it a shot, here is a tool that can be useful. Of course, there are more professional tools available on the market, as well as researchers, comparison campaigns and so on. When working on Chinese website localization, you may be in for a few surprises regarding your marketing content. There is a fairly extensive list of words and phrase you cannot use, most of which refer to being the best, strongest, fastest, original, 100% or even “real leather”, and violating this law will lead to a fine up to 300,000 RMB or even 300 days in jail! Now, if you want to protect your marketing director from this fate, check the full list of forbidden terms on our dedicated article here. Make sure your content is legal in the country you are hosting and marketing your website in/to. Brand name translation; new company naming – is it necessary? Since the writing system in China is dramatically different, your brand name/company name will be translated whether you want it or not, so you better have the time and resources to have it done. To see examples of some brand naming failures in China and some useful information on how to avoid similar fates, please see one of our previous articles. You can go a few different directions here: a phonetic way – sounding it out, making your new brand name sound like the old one – but using local characters. Be careful here, because two characters may have a positive meaning separately, but put together they might change the whole picture. The second way would be to actually translate the meaning of the brand – this of course works well for companies and brands that actually mean something (like Apple). Don’t forget that double checking the final list of the possible name translations will save some time and money, as well as prevent you from some embarrassing situations. Chinese website translation is a process that will pay off! When deciding to localize your website, you shall choose a reliable, experienced partner who is working in your target market. Normally, website content localization services will include original website extraction, evaluation of the content length, translation and/or transcreation, localization of the commercial terms and marketing taglines, and even in some cases content integration. Not to forget a specific aspects of SEO localization that includes the localization of targeted keywords, translation of meta tags etc. Prices for website localisation vary depending on specificity of the content and the size of website. Big websites may receive a “bulk” discounts, so to say that the price is decreasing based on the volume. To find out more about website localization services please contact HI-COM, a multilingual localization expert that works with more than 40 languages worldwide.